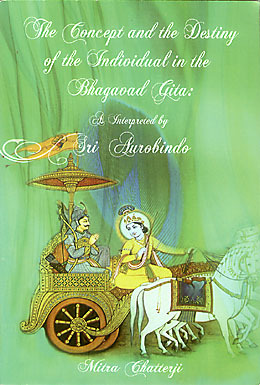 Sri Aurobindo’s Essays on the Gita were first published in the monthly review Arya between 1916 and 1920. 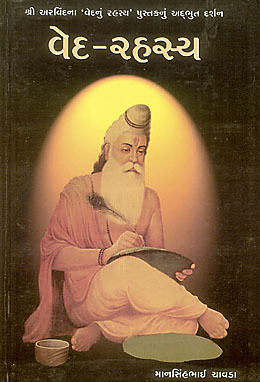 His interpretation of and commentary on the teachings of the Gita continue to engage scholars as well as inspire spiritual seekers, as he offers an insight and unifying synthesis of views that is lacking in other studies of the work. 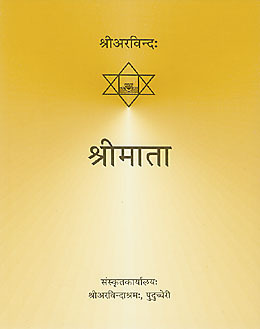 In one of the new books introduced below, The Concept and the Destiny of the Individual in the Bhagavad Gita: As Interpreted by Sri Aurobindo, we find a treatise that examines three philosophical issues in the Gita: the concept of reality, the destiny of the individual, and the paths of liberation. 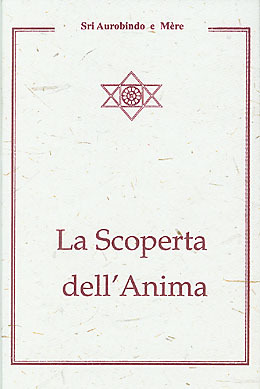 In her comparative analysis the author looks at various interpretations by reputed scholars and concludes that Sri Aurobindo offers the most complete understanding of these aspects of the Gita's teaching. ...Your long letter reveals many interesting features, but particularly the period of peace you are enjoying. It is not at all an imagination, but a true experience and a very good one. Most necessary for you, since you are living in a very unstable atmosphere. Fluctuation in sadhana is bound to come at the beginning. If you keep calm, surface waves will settle down. You seem to make a distinction between sadhana and material, physical work. So long as you do that, there will be trouble. Take everything as a part of sadhana and try to do them in that spirit. Do what you can and leave the rest to the Divine Hand—that is my advice. Progress slow or fast doesn't matter. Have faith, hope, reliance. 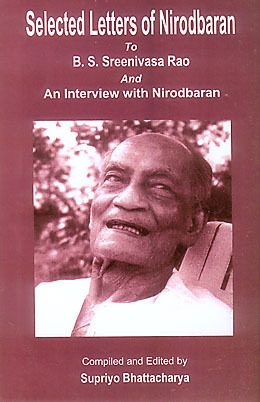 The book ends with an interview given by Nirodbaran which was published in the Times of India, Mumbai, in 2004. 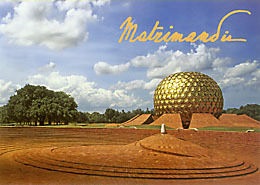 The Matrimandir is the subject of the third new book in English to be introduced in this issue. A photo essay accompanied by quotations from the Mother and Sri Aurobindo, the booklet provides a sense of the Matrimandir’s importance in Auroville, gives a brief history of its construction, and highlights many of its elements: the four pillars symbolising the four powers of the Divine Mother, the inner chamber, the lotus pond, the twelve meditation rooms, the twelve gardens, the banyan tree, and the amphitheatre with the urn. 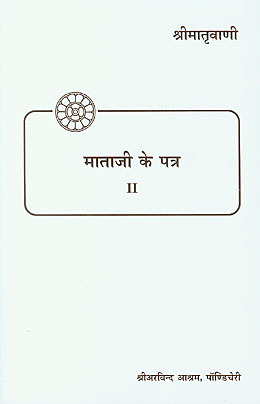 The final page describes how visitors may gain access to the Matrimandir. In this book the author offers a critical assessment of various commentaries on the Gita by Sankara, Ramanuja, Madhusudana Sarasvati, Sridhara Swamin, Dr S. Radhakrishnan, and Sri Aurobindo. Drawing on her own extensive knowledge of Sanskrit, she analyses the meanings of certain key words that appear in the Gita and looks at how these scholars understand and present these terms. 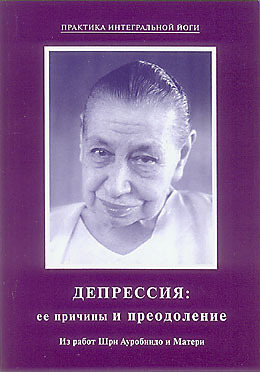 Basing her study on the three philosophical issues of the concept of reality, the destiny of the individual, and the paths of liberation, she concludes that only in Sri Aurobindo’s interpretation does one find a satisfying synthesis of views and a complete understanding of these concepts as found in the Gita's teaching. The letters compiled in this book were written by Nirodbaran to Sreenivasa Rao over a period of more than forty years beginning in 1965. While brief and to the point, they convey a warmth of friendship and show a guiding hand in the younger man’s sadhana. The letters are prefaced by an article by Sreenivasa Rao in which he recounts how he first came to meet Nirodbaran and how their relationship developed over the years. The final piece is from an interview with Nirodbaran that appeared in The Times of India in August 2004. This booklet gives an overview of the Matrimandir, the Mother’s shrine at the centre of Auroville. 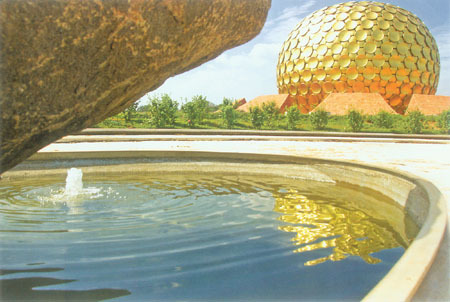 Quotations from the Mother explain her vision of Auroville and the purpose of the Matrimandir. Photographs trace the construction of the Matrimandir and its surrounding gardens and showcase the inner chamber, the lotus pond, and the twelve meditation rooms, each representing one of the powers of the Universal Mother. These inspirational essays by Sri Aurobindo form a powerful statement of the true attitude to be taken by a sadhak of the integral Yoga: one of a complete and dynamic surrender to the Mother. They describe the triple movement of aspiration, rejection, and surrender, the conditions for a true faith and sincerity, the irresistible power of the Divine Mother’s grace, the need to reconquer the money-force for the Mother’s work, and the joy of a perfect instrumentality through selfless work, surmounting the demands of the ego. The final piece describes the four great powers and personalities of the Divine Mother. 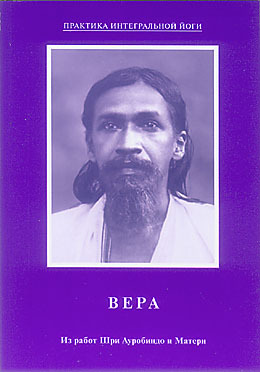 This book contains letters of the Mother to members of the Sri Aurobindo Ashram. They cover the period from 1932 to 1973. The correspondents include a thirteen-year-old boy, a Frenchwoman who lived in the Ashram for several years, a young physical education instructor, and three Ashram members who often sought advice about problems relating to work.